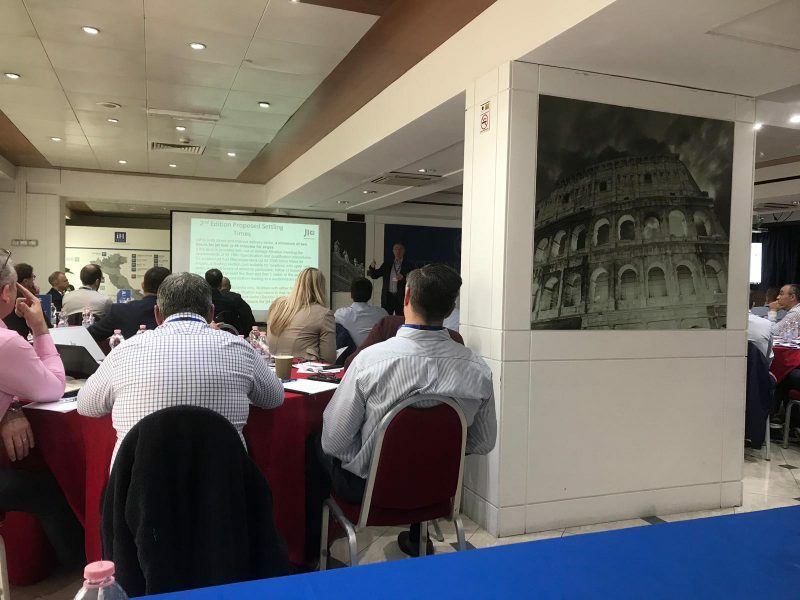 Last week John attended the latest JIG Technical Forum held at Hotel Cicerone in Rome. JIG (Joint Inspection Group) was started in the 1970’s by a number of oil companies that wanted to develop a set of standards to govern the operation of shared fuel storage facilities at the major airports around the world. 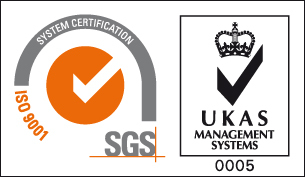 As well as producing standards around In-to Plane Fuelling and Aviation Fuel Quality, JIG has also developed an annual inspection system, and members of the eJet team are accredited to Inspect airport fuel storage facilities to JIG standards. There are approximately 180 airports worldwide where JIG standards are applied, including: Heathrow, Singapore and Hong Kong. eJet International has been a member of JIG since 2016 and has attended several such Technical Forum over that time. Members of the eJet team have successfully graduated from the course to Inspect airport fuel facilities to JIG standards. John enjoyed meeting colleagues and peers from the industry and listening to the papers presented. Amongst a full agenda there were a very interesting set of presentations on biofuels and further update on filtration technologies. A constructive event which also provided a useful networking opportunity. Don’t forget we offer audit services also!